Presenting an unprecedented wildlife programme, shot with over 50 cameras from 25 locations across 12 time zones, Earth Live by National Geographic, a two-hour live broadcast, first of this magnitude, premieres on Monday. Showcasing the best of the wildlife in real time, the show, anchored and guided by TV show hosts Lynch and Keoghan in a New York city studio will also be simulcasting globally across 171 countries in over 45 languages. Also featuring animal expert, zoologist and naturalist Chris Packham alongside the hosts in studio, together they will take the viewers on a journey to explore exotic locations across six continents from South America to Asia and everywhere in between while world-renowned cinematographers use cutting-edge technology (such as the new low-light camera technology with a Canon ME2 ) to showcase wildlife in full colour even at midnight. 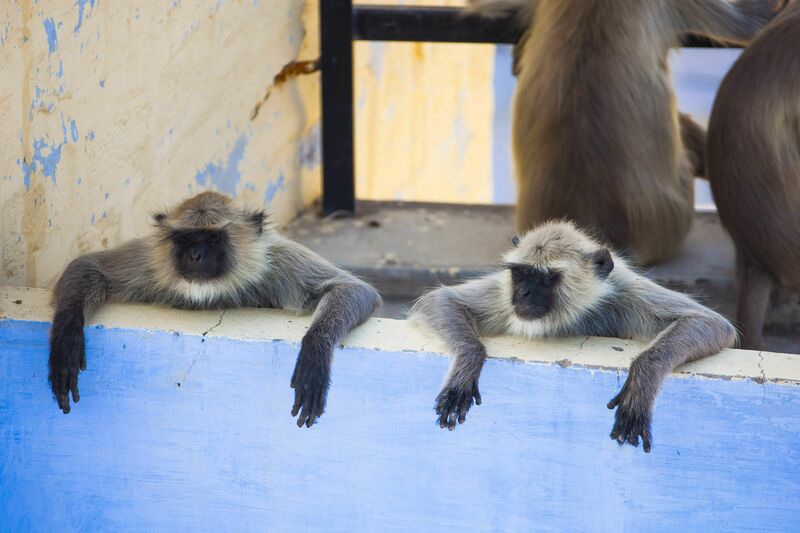 The India leg of the show will have National Geographic Explorer, wildlife photographer and cinematographer Sandesh Kadur focusing on langurs, the old world monkeys that are found in Jodhpur, India. “Earth live is a very unique show through which we are bringing before you one moment in time on the planet Earth. 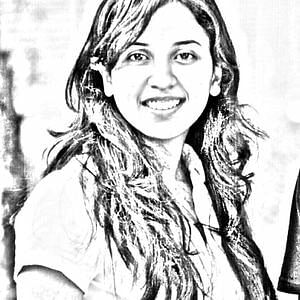 It is an adventurous and totally unscripted and unedited show and as none of us in the team know for sure what is going to happen, I would ask the viewers to expect the unexpected,” says Sandesh. Having been part of Planet Earth Two and Wonders of the Monsoon for the BBC and Discover respectively, Sandesh says Earth Live is his first real time programme. “Unlike actors in a movie who do what is told to them, wild animals have a mind of their own which cannot be predicted by us. Usually we spent a lot of time with the species that we are going to document, study their behavior before shooting them and editing the footages to make it to a documentary but here, whatever we go through is broadcasted right away,” says Sandesh who added that the main challenge is to be at the right place at the right time. Talking about the unique association of the people of India and its animals in most part of the country, Sandesh says the best place to see that relation is Rajasthan. “We have been planning this show for a year now. We saw the locations, researched about various species including the leopards of Rajasthan in order to choose one that is slightly more predictable,” says Sandesh who shared that they went with the langurs because of the surety in their behaviour, mischief and most importantly people’s fascination for the monkeys. 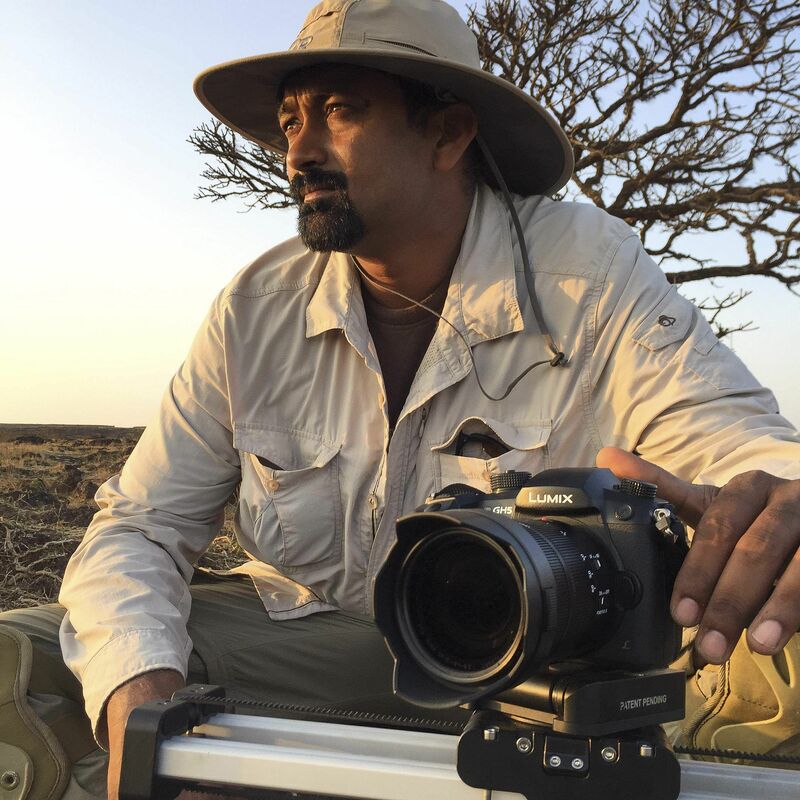 “To the audience, I would ask to get absorbed in the program and feel the moment that is going to be history and take it as an inspiration to care more about the planet and appreciate its wonders,” says Sandesh who also said he was more than honored to be part of world’s best team of cinematographers to explore wildlife. The other key locations of EARTH LIVE includes the Bracken Cave, Texas featuring Mexican free-tailed bats; Fiji; capturing bull sharks, Maasai Mara, Kenya showing prides of lions and Alaska featuring humpback whales.